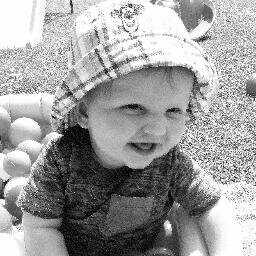 Mummy says…. 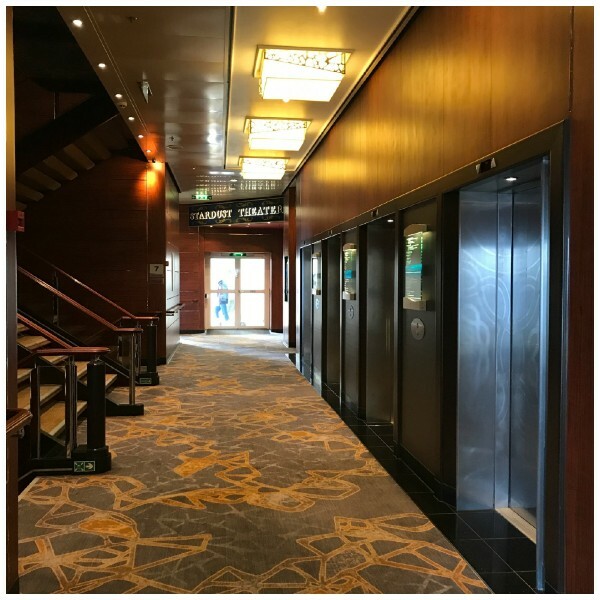 I was lucky enough to have been invited on to the Norwegian Cruise Line ship Jade recently to see what I think of their Premium All Inclusive Cruising with them. We are loving all inclusive land resort holidays so how amazing is it to now have the same on a cruise? 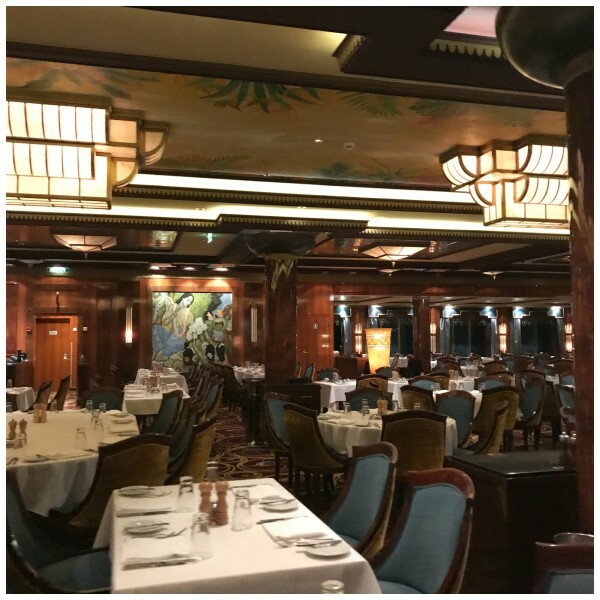 I have cruised several times before over the last twelve years with some large cruise companies and absolutely love it. 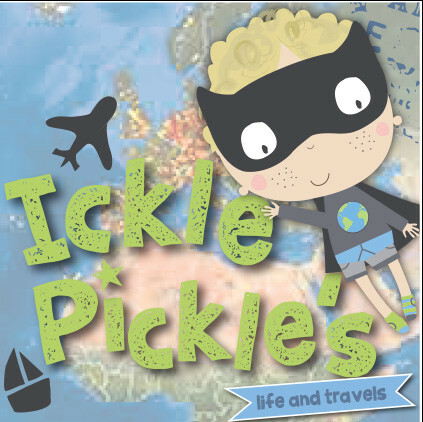 I have cruised as a couple with my (ex) partner, and as a family with the children (Pre- Pickle!). 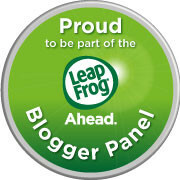 I love the whole cruise concept – I totally ‘get it’ so needed no convincing or persuading to go onboard Jade. I have never sailed with Norwegian Cruise Lines (NCL) before, so was very excited to see what their ships are like. The benefits of cruising are so many – especially for families. 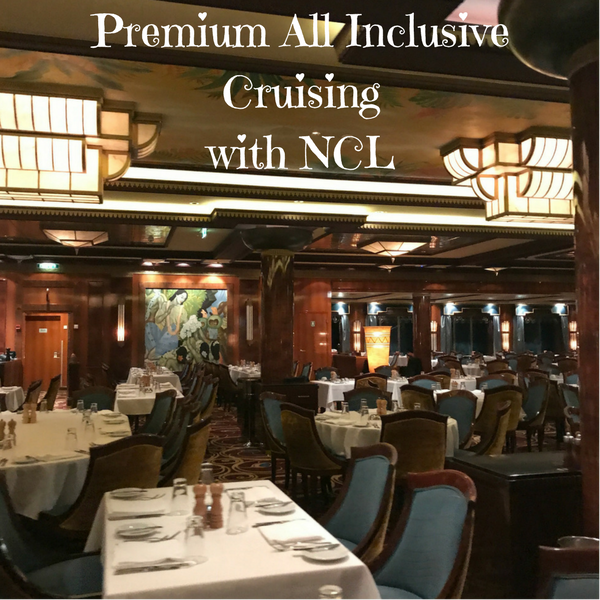 In addition to inclusive dining, entertainment, kids clubs, gym, pools and more, I love the fact that NCL have introduced Premium All Inclusive Cruising which means you can enjoy your drinks included in the price too! As well as drinks on the ship, bottled water in your cabin and gratuities are also included. Bottles of wine are not included and NCL explained that this is because there would be a lot of wastage with people ordering a bottle and maybe only drinking one glass, which makes total sense. 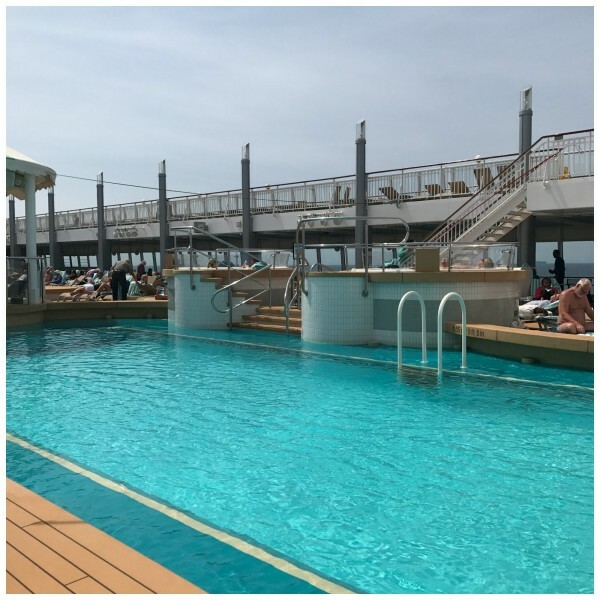 The Norwegian Jade has recently been refurbished and is a truly beautiful ship with pools, jacuzzi’s, a full Spa suite and a wide choice of restaurants offering a huge range of foods from around the world. Look out for my post specifically about the ship and it’s facilities coming soon. 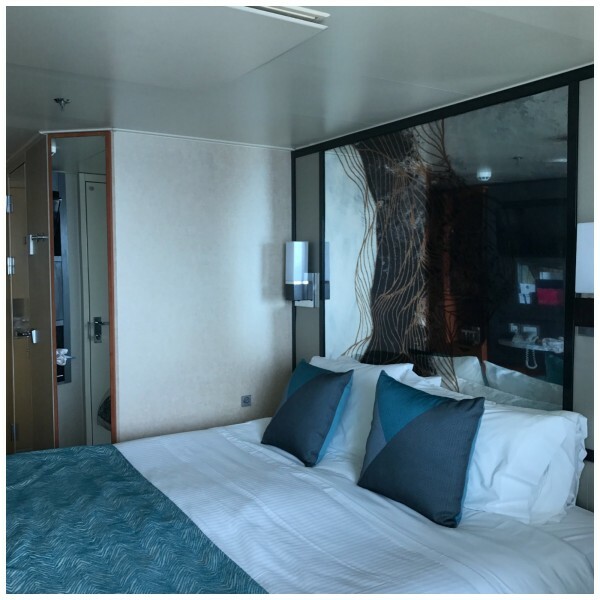 I stayed in an outside stateroom with a balcony which was spacious, light and airy and had the most comfortable bed ever! Staterooms can sleep up to 5 – depending on the choice of room and ship. The beauty of Premium All Inclusive is that you know exactly what your holiday costs are before you travel. Your drinks and gratuity charges are included so all you need is your spending money and money for excursions. This is a huge bonus, and such an awesome idea, as many people are put off cruising because they are unsure how much drinks and tips will cost them. 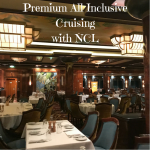 Premium All Inclusive is available to all UK customers across the whole NCL fleet. The Jade has returned to the UK, departing from Southampton from 2017. 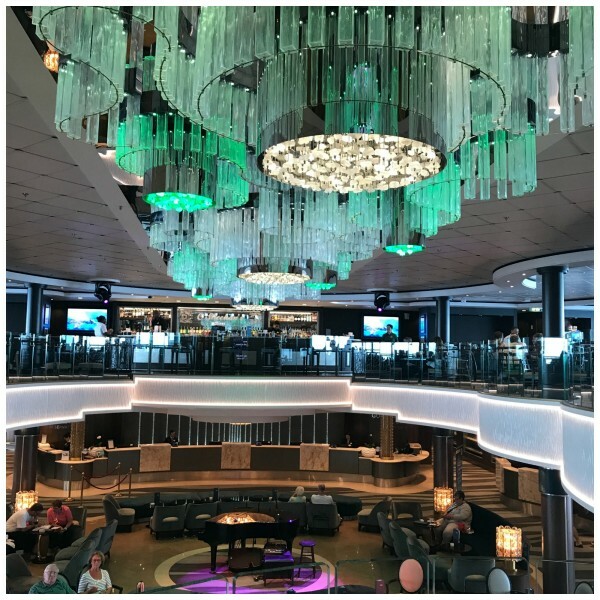 There are too many cruise combinations to share with you – head over to the NCL Website to see full details of the ships, cruises, destinations, food and drinks. Have you cruised before? 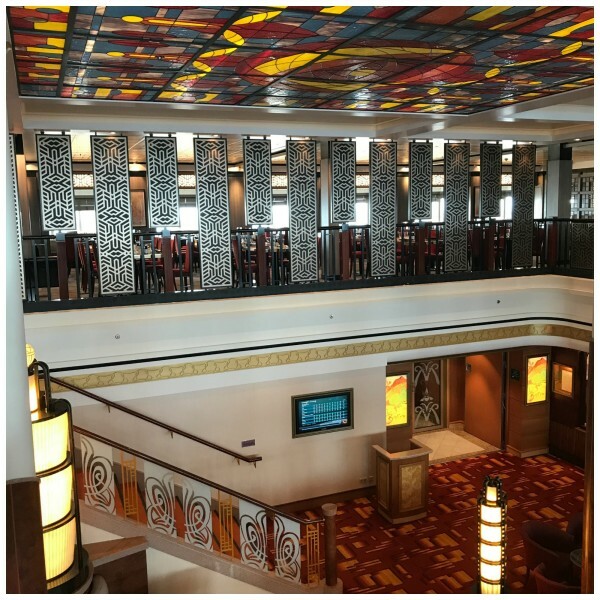 What do you think about Premium All Inclusive Cruising with NCL? 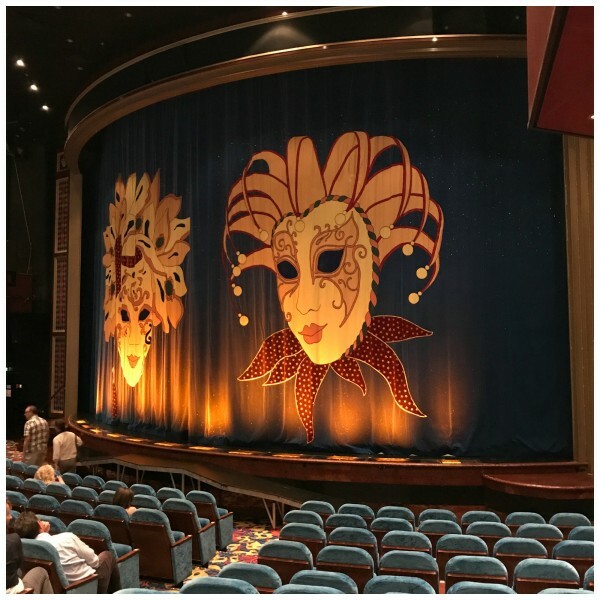 I was invited on board the Norwegian Jade as a guest of NCL in exchange for writing about my experiences. What a beautiful looking ship, it’s massive! I’d love to go on a cruise one day! We love cruising but have never been with this line. It looks great! I’ve never been on a cruise before. I love that they have now got a full all inclusive package, that will attract so many new people. The ship looks gorgeous, I especially love the huge chandeliers. Wow! This ship is beautiful – loving the look of the theatre especially. 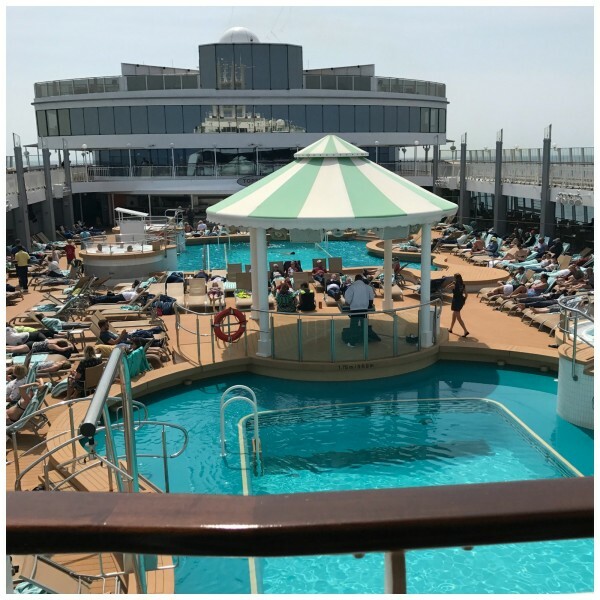 I have never gone on a cruise before as yes, I am put off by not knowing how much it would all cost, so this all inclusive option sounds like a winner! And I understand why wine is not included – Iwould probably be guilty of wasting bottles for just having a glass?! Ickle Pickle recently posted…What Does Your Sleeping Position Say About You? Jess | The Indigo Hours recently posted…Hello August! My husband and I had been debating about whether or not our little one was old enough for a cruise, will have to show him this! I have never cruised before but it is something I would love to do! I love cruising but I don’t think we would pay for all inclusive. There is almost too much food and drink which I don’t think we would use, I would rather pay as we go. Wow!! That. Looks. Amazing. Reminds me in some parts of the Titanic. 😀 I’ve always wanted to go on a cruise. Need to save up! !